Prepare to pay more to download music. The Government is applying VAT pressure on the likes of Amazon and Apple's iTunes service to raise more cash - around £300m - for the Treasury. That means downloads could cost around £1.16p compared to 99p. Not until January 2015. The tax-dodge by multinationals has increasingly annoyed politicians, not to mention the public. 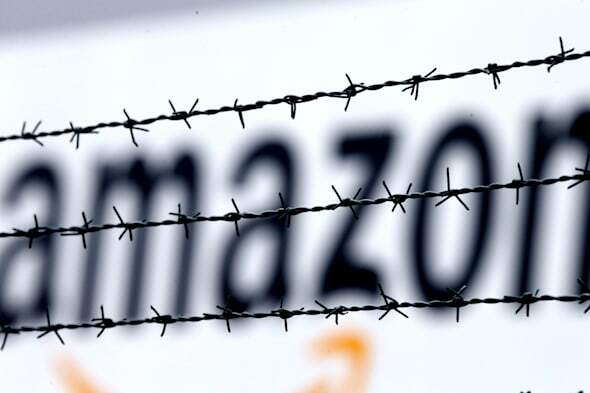 Basically, it means the likes of Amazon will be forced to sell downloads, charging 20% VAT. "From 1 January 2015," says Osborne, "these services will be taxed in the member state in which the consumer is located, ensuring these are taxed fairly and helping to protect revenue." The move was buried deep in last week's all-change-for-pensions Budget. However, be aware that some download prices rises have already occurred through variable pricing. Music that sold for under 80p is now increasingly 99p for some tracks - which should give some future wiggle room for the online players. The change may be a boost for the streaming industry; there may be a bit more encouragement for the high street and indie businesses, battered by online retail trade - possibly. In the 80s there were around 2,200 independent record shops. By 2009 this figure had plummeted to just 269, as this short film featuring Paul Weller and Johnny Marr shows. Ethical Consumer claims Amazon's UK subsidiary, including brands like Lovefilm.com, Kindle, etc, paid £3.2m in corporate taxes in 2012 on sales of £4.3bn. That's a rate of less than 0.1%. The Guardian quotes research from Greenwich Consulting claiming Britain "could have financed the Olympic Games from the VAT it will have lost on the sales of digital services between 2008 and 2014. In 2012 it found that the UK was losing more than €2bn (£1.6bn) a year in VAT on digital services." For many, the issue comes down to fairness. Many companies pay huge tax bills that multinationals have, in the past, been able to skirt almost without effort. But a bruising recession has changed the public's mood, forcing Government to act.